Sharing some random tips - my gift to you! My Christmas Gift to All of You -- some random tips! 1. Erase some negative thoughts by giving your head a good shaking! 2. Eat eggs to block fat absorption. 3. Eat ginger before you work out to prevent postworkout soreness. 4. Freekeh. Fewer calories that rice with three times as much fiber, plus protein and antioxidants. 5. Own too many necklaces to get them all worn? -- wear several compatible necklaces together! 6. Eat yogurt to reduce belly fat storage, apples to fill you up on a few calories, lentils to boost your fat burning. 7. Smell peppermint for an instant energy booster. 8. Hold a plank pose for one minute -- it will do more for your belly than 30 sit-ups. 9. On a cold winter night, toss a cotton blank in a hot dryer for a few minutes to crawl in bed with! 10. Never give up what you want most for what you want now! So for those of you still unfamiliar with Spoonflower, I can briefly can explain this website. Spoonflower.com is a service where fabric designers can design their own fabric prints and send images to Spoonflower to have them printed in small quantities -- even yard by yard. This would never be possible without the fabric printers that Spoonflower has developed. It is an amazing business model that I am very impressed with. Good job Spoonflower! For a good amount of fun, they also run contests for fabric designers to participate in. 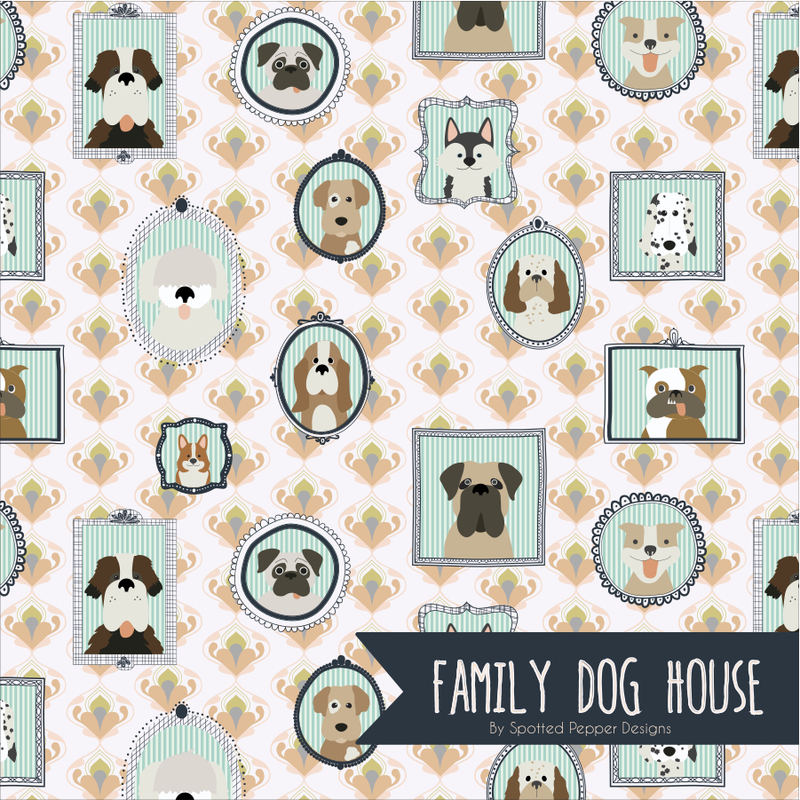 Spoonflower sets a theme and fabric designers by the dozens turn in submissions. The audience, which is the rest of us, can go to Spoonflower and vote for our favorite on the current contest. Of course, my favorite is always my daughter's -- I am a loyal mom! Even though I am biased - 'cause I'm the mom, I never feel it a stretch to think she is well-deserved for a top ten placing or even a win! The current contest theme is 'Gift Bag'! 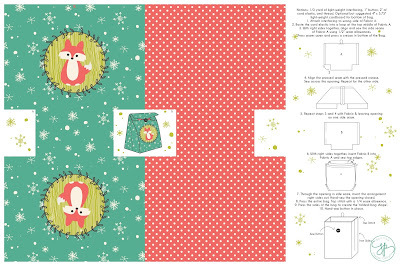 Vote for Rachel's 'Foxy Gift Bag' by spottedpepperdesigns. Very, very cute! 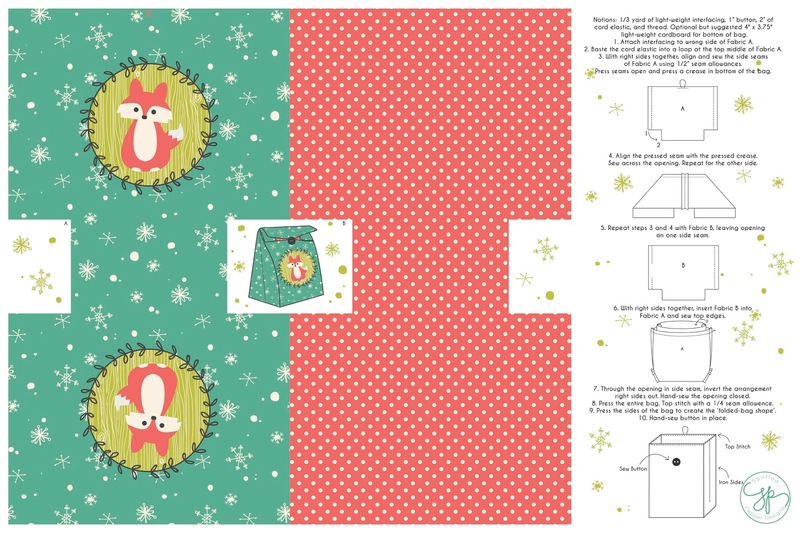 I am happy this morning as I see my daughter, Rachel, get in the top ten of the latest Spoonflower contest - 8th! She is working so hard at her art and is really doing great! It just makes a mom proud. AND, on top of that, she is due in six weeks! Wow! Rachel is soo talented. As an artist [limited] myself, I can tell she is leagues better than I. She is born with it. Seriously, her dad's side of the family has famous artists. And many of her cousins are amazing artists themselves. I truly appreciate seeing all this natural talent in the family. But talent still takes work. And Rachel has been working her little heart out. This is just the beginning! Thanks to all of you who continue to vote for her in Spoonflower contests and supporting her other work projects too. Her latest Coloring Book got a huge response. Thanks for that too! Next contest theme is 'gift bags' and Rachel's is titled "Foxy Gift Bag" by Spotted Pepper Designs.